Group Transport Required? - Diamond Lounge is your answer! When you need to move a group and multiple taxis/ubers are too hard Diamond Lounge is your solution! 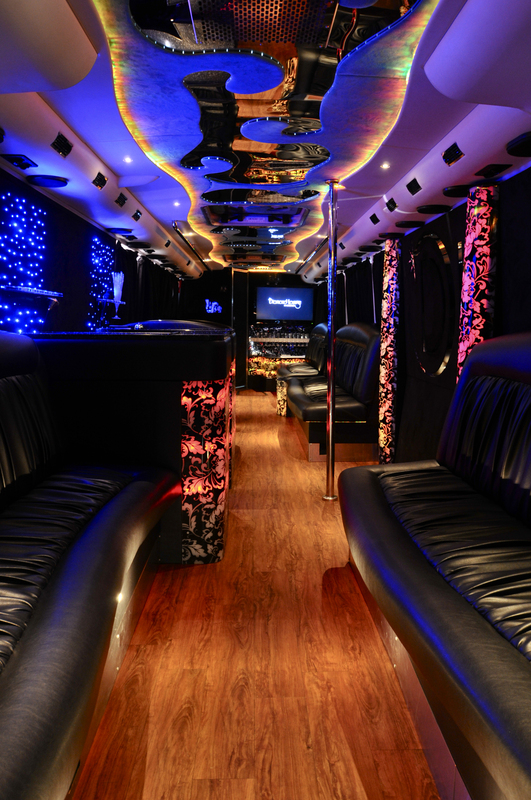 we can move up to 40 people in Limousine like comfort while you kick back enjoying the fruits of the Diamond Lounge! 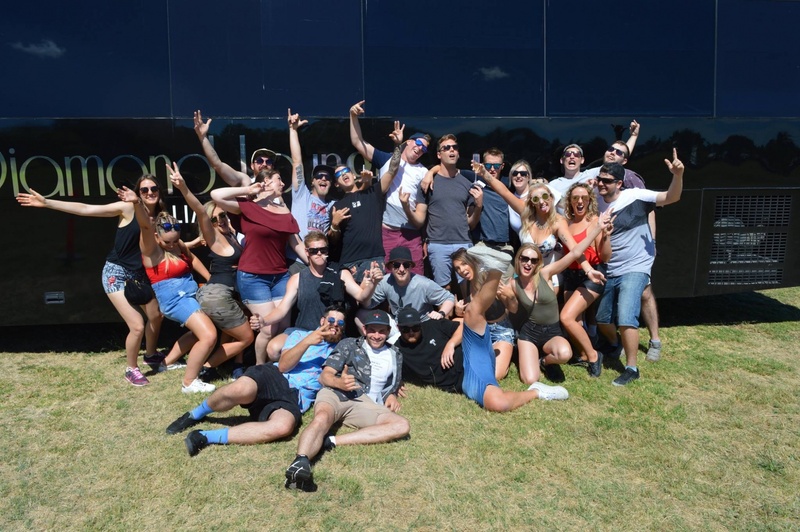 Transport is affordable when split between the group for as little at $10-$20 pp you could be getting where you need to go while rocking it our on the Diamond Lounge! we take the stress out of getting you and your friends where they need to go in in some cases we can be booked to collect you after the event/night/day out has finished so your not fighting the crowd to get home! All charters come with a driver, all our staff are well dressed, vibrant, friendly and professional as customer service is our number 1 goal. 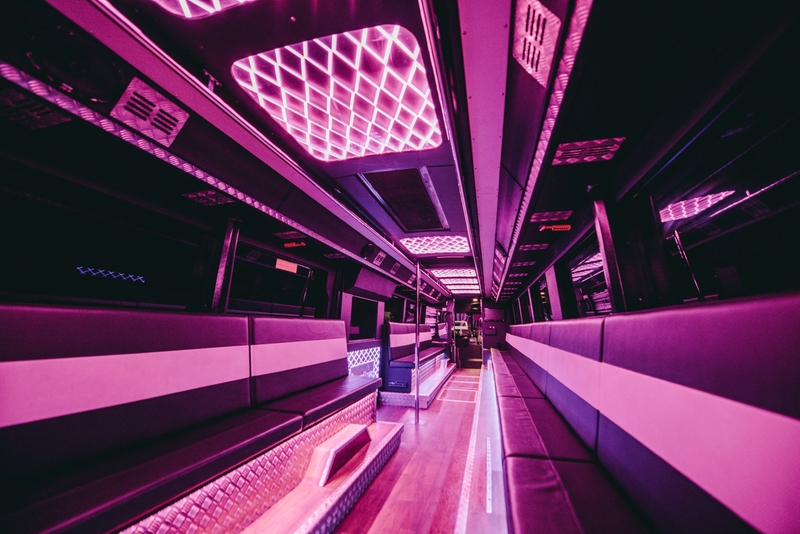 Throw in a pole, dance floor, smoke machine, 4 microphone Karaoke, on board bathroom (30 Seater), the best in sound and lighting, red carpet rolled out your arrival/departure, Free water and photography, why would you bother with anything else!